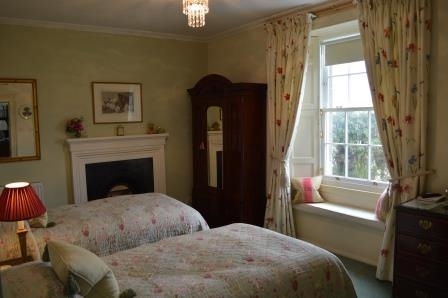 Troustrie offers a twin and four-poster double room, both with spacious bathrooms and south facing. 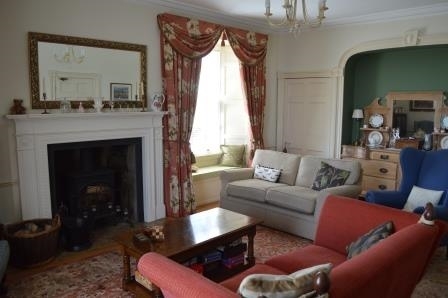 Guests have the exclusive use of a lounge with cosy log burner. Breakfasts using organic, local and free-range produce where possible. Delightful Georgian farmhouse B&B, full of charm and character. 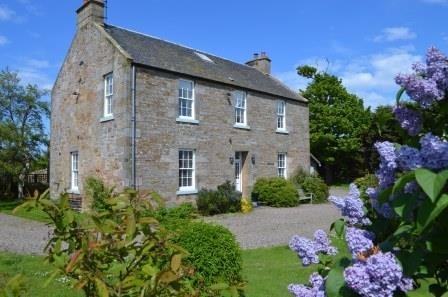 Set in seven acres of quiet rural landscape just outside Crail. Troustrie House has views over open countryside towards the Firth of Forth and Lammermuir Hills beyond. We provide elegant, comfortable accommodation where we are sure you will feel very much at home. 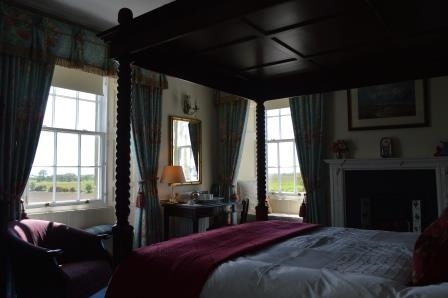 Both south facing bedrooms are ensuite and our great breakfasts are cooked wherever possible using local, organic and free range produce and to make your stay complete, guests have the exclusive use of a spacious guest lounge.